Dual Pixels, the site which correctly predicted two Castlevania games in development, reported a new rumour concerning a possible HD collection of Kingdom Hearts games. This “Kingdom Hearts HD Remix” is supposed to be shown at this year’s E3 and will possibly be released for the PlayStation 3, PlayStation Vita and Wii U. 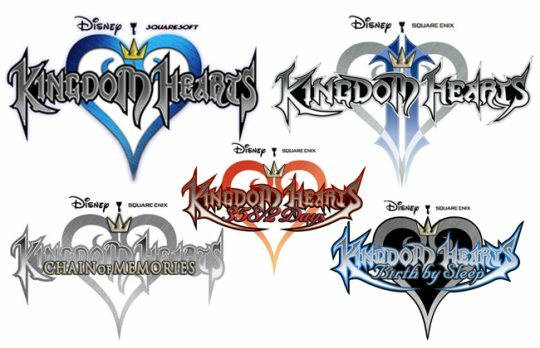 According to the rumour, this HD collection will include Kingdom Hearts 1,2, Chain of Memories, 358/2 Days, and Birth By Sleep. Furthermore, the Wii U version of the game will allegedly make plot connections with the 3DS title Kingdom Hearts: Dream Drop Distance. yes!!!!!!!!!!!!!!!!!!!!!!!!!!!!!!!!!!!!!!!!!!!!!!!!!!!!!!!!!!!!!!!!!!!!!!!!!!!!!!!!!!!!!!!!!!!!!!!!!! plz be true@!@!@!!@!@!@@!!@@!!@!@!!@!@!!@@@!@@!!@@!@!@!!@! @ if they do i will love square enix for ever! !